WASHINGTON — The U.S. Supreme Court has agreed to hear a Virginia school board’s appeal of a ruling siding with the Obama administration’s demand that it allow a female student who identifies as male to use the boys’ restroom. The decision will affect public schools nationwide. 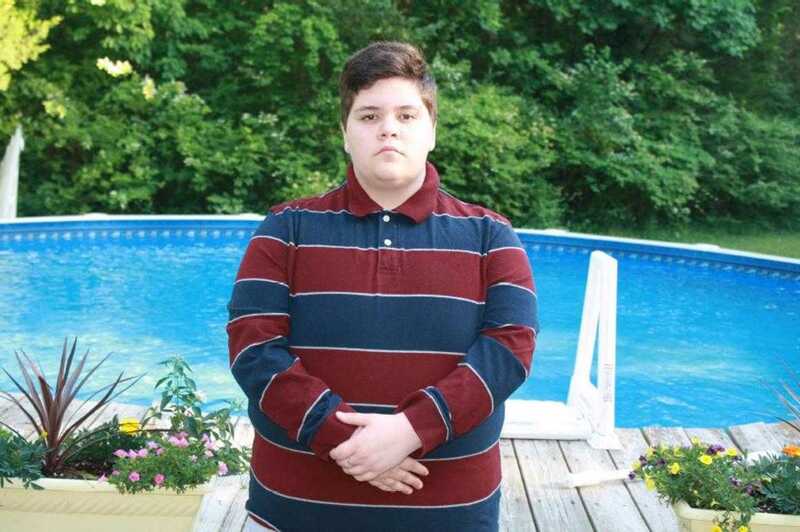 The student at the center of the case, who goes by the name Gavin Grimm, will not be able to use the boys’ restroom in the interim. As previously reported, Grimm, now 17, told reporters in December 2014 that she began using the boys’ restroom at Gloucester High School after obtaining permission from the principal when she expressed disapproval over being forced to use the nurse restroom. But she said that the option soon became a problem. The student therefore asked the principal about the matter, who suggested that Grimm go ahead and use the men’s restroom since she identifies as a boy. But some of the parents of the male students soon learned about the allowance, and the issue turned up before the school board. But in response, Grimm sued the Gloucester County School Board with the aid of the American Civil Liberties Union (ACLU) in an effort to overturn the policy. It then sent the case back to Doumar, who was instructed to rule in light of how the U.S. Department of Education views the federal statute. Doumar consequently ordered the board to allow Grimm to use the boys’ restroom. In August, the court granted the emergency injunction, blocking Grimm from using the boys’ restroom at least until it decided whether or not to accept the board’s appeal. “Schools have a duty to protect the privacy and safety of all students. That’s a compelling reason for the Supreme Court to review the 4th Circuit’s decision in this case, especially when other courts—including the 4th Circuit itself previously—have upheld that principle,” Alliance Defending Freedom (ADF) Senior Counsel Gary McCaleb said in a statement on Friday.